Canal Road is a charming choice with designer wooden finishing across the hotel. 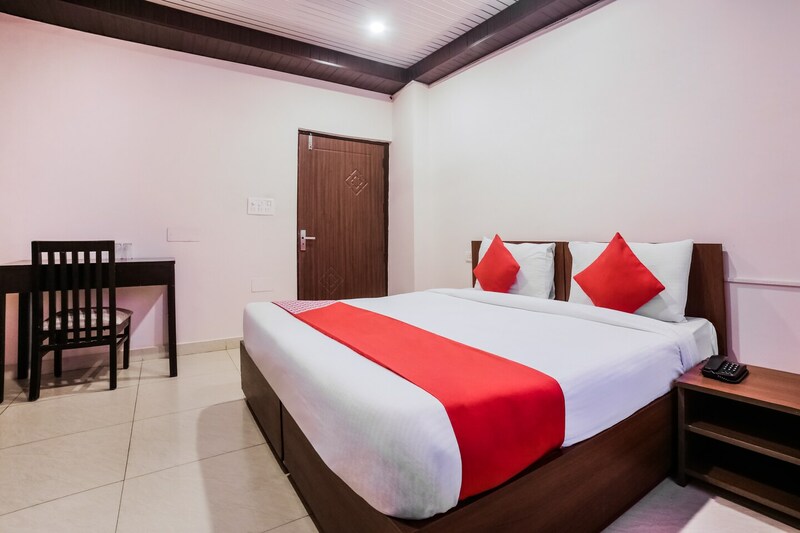 The rooms are bright and equipped with basic amenities for the comfort of the guests. The windows make way for sunlight brightening up the entire room. The bathrooms are also well-equipped with basic amenities. Power backup and CCTV cameras ensure security of the guests. Guests dont need to worry about their pending work as free Wi-Fi is offered by the hotel to stay connected. For the convenience of the guests, elevator and parking facility is also offered here. Guests can also enjoy tasty treats in the restaurants nearby.